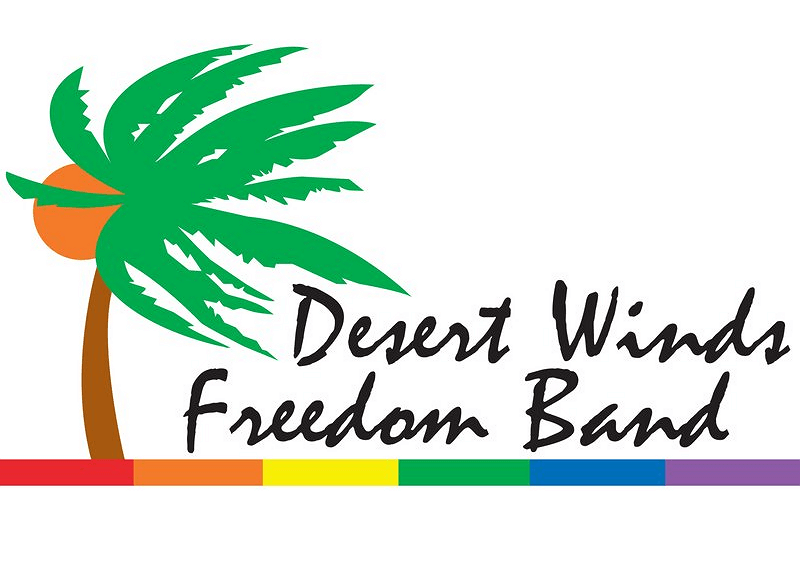 The entertainment for this year's Harvey Milk Diversity Breakfast will be provided by the Desert Winds Freedom Band Sextet, Phillip Moore and Keisha D.
The Desert Winds Freedom Band, directed by Dean McDowell is now in its 15th season. It is a diverse group of gay and gay friendly musicians who like to play concert band music. The sextet who will be performing include Michael Richardson, Michael Menduno, Michael Weldon, Geoff Winstead, Nathan Parrots and Curt Bergeron. Phillip Moore a recent transplant from the East Coast is also a desert favorite. He was recently a finalist in the Voice of the Desert competition at the Purple Room. 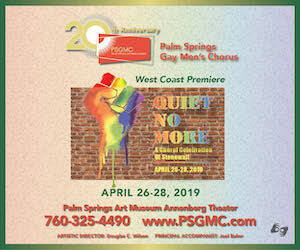 In addition to concerts, Phillip is also an accomplished musical actor and has been seen in several productions here in the desert. In 2008 Keisha D won the prestigious Best Vocalist title in McCallum Theater's highly acclaimed annual Open Call. She has been a desert favorite ever since. The Harvey Milk Diversity Breakfast is Friday, May 20, 2016. An audience of more than 650 will celebrate the memory of this influential civil rights activist. This evert is SOLD OUT!